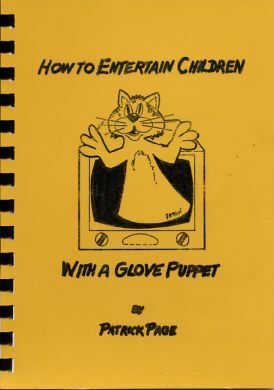 “How to Entertain Children with a Glove Puppet” by Patrick Page and with illustrations by Dennis Patten. 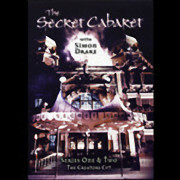 A practical guide which includes: what kind of puppet, the set up, glove puppet technique, magic tricks for the puppet and lots lots more. 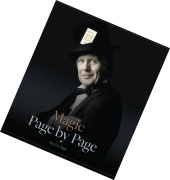 This is great not just for children’s entertainers but also for ideas on how to entertain adults. This product now includes free shipping worldwide. The sterling price is £8.50 (approx US $11.5). Please make payment using Paypal.